In a statement released earlier today, the Executive Board of the International Olympic Committee (IOC) ensured that all efforts will be deployed to protect the athletes and a boxing tournament can take place at the Tokyo 2020 Olympic Games regardless of its current review of AIBA. The Executive Board acknowledged AIBA’s progress and its commitments highlighted in its progress report, but several points of significant concern remain. This requires further investigation and the opportunity for AIBA to respond to any findings. 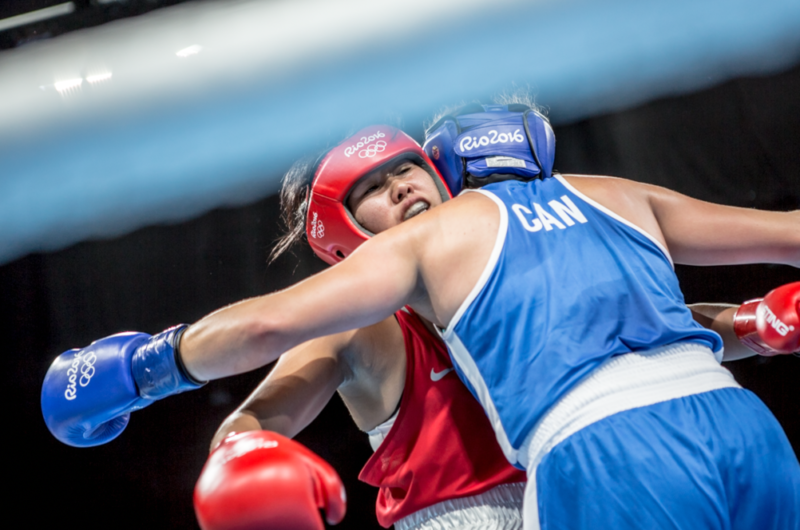 As Canada’s National Olympic boxing federation, we applaud the reforms that are currently underway, and we look forward to more changes being made at the international level to restore the credibility and integrity of our sport. Our duty is to protect the interest of our sport, our athletes and our members in Canada and internationally.